All aboard, bonsoir et boa noite, beautiful creatures, for the 2018 Eurovision Shouty I-Spy, coming to you this Saturday from Lisbon, where the organisers have had A YEAR to write jokes that are funny, and make travelogue inserts that don’t make their country look like a school trip to the cork factory. 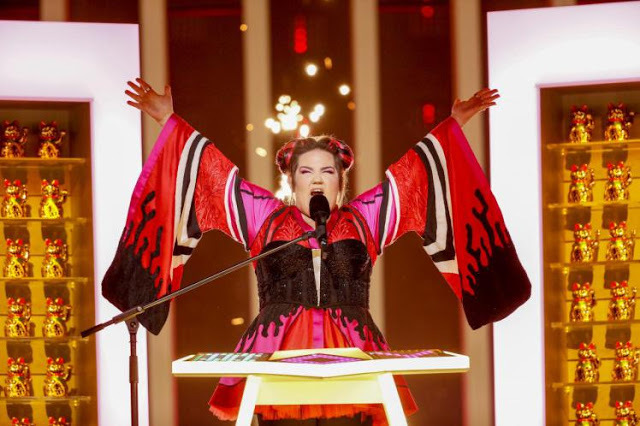 Sadly, this year at the semi-finals we’ve already lost Switzerland’s slutty White Stripes take-off, and the attempt by Belarus to introduce the new sport of rose archery, but there is still plenty of mentalism for the Eurovision-lover or Eurovision-hater to get into. Finland’s gone a little bit Third Reich, Italy’s sent Scott Pilgrim and a man with a sore throat, and Portugal are trying too hard not to win again. But it’s been officially declared too gay for the Chinese, so well done, everybody. Step One: you will probably need to be quite drunk. Step Two: The following sights will be seen during this Saturday’s Eurovision Song Contest. Can you see them first? Remember to shout it out. Party hosts will need to keep score of who gets what first, or otherwise dish out the forfeits to those that aren’t quick enough. As ever, there is more than one key change, and plenty of orbital cleavage, but this year you have to be quick to catch the subtlest of bimbles. Keep your eyes (or ears) open for any of the following. And when you notice it, SHOUT IT OUT! Einstein a go-go! Mad scientist plays the flute. Lyrics: "I'm taking my Pikachu home." Lyrics: "Pam pam pa hoo, Turram pam pa hoo"
Creepy rentboy threatens to "dance you off"
Lyrics: "bop-whop-a-lu bop on his wood bamboo"
Did she just say "MadaBaka", or...? Lyrics: "Na na na na na na ne"
The music stops! Was that planned? Chicken impersonation from foreign judge. CLANG! Portuguese host is as funny as a road accident. This year’s Eurovision Song Contest is in Ukraine, land of some of the best ever Eurovision mentalists. Sadly this year we’ve already lost Latvia’s disco-goth Sailor Moon and Montenegro’s ponytail whirling spacefarer, but there’s plenty of nutters left for Saturday.. This year is the year of the Man-Bun, with these monstrosities appearing on singers, dancers and band members. We also trial our new SHOW A LEG category, for any moment when someone has a single bare leg poking out their costume. This replaces our usual Mullet Dress category, since too many things that look like a mullet dress from a distance turn out to be miniskirts with bum veils. Yes, we have probably thought about this far too much. It’s the man in the moon! Brazilian or Russian flag spotted in the audience. 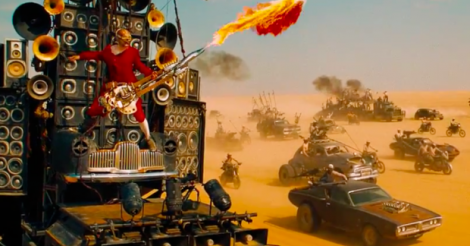 Godspeed, you funky Belgians! We’re back for the game of the year, the Eurovision Song Contest hosted in 2016 by Sweden, the country that never fails to be insufferably smug about winning all the time. And this year, it’s being broadcast in the USA: let’s see Trump put a wall around that. We’ve already had to say goodbye to Bosnia-Hercegovina’s bacofoil cellist, Moldova’s break-dancing astronaut, Belarus’s naked wolf fondling, and Greece’s inexplicable claim to be the “land of the rising sun”. Categories still resting this year include readily identifiable mullet dresses, and our popular dubstep dance-off, although I am pleased to report that Buddha Jazz Hands is back. tuck your shirt in, you scruffy oik! he’s fallen into his own vortex! And we’re back for the game of the year. Prepare the booze, dust off those shouting muscles, and prepare for what the Russian right-wing have called the HOTBED OF SODOM. And that’s before Ukraine gets a massive sympathy vote for, you know, being invaded. We’ve already had to say goodbye to Moldova’s Mother of Dragons and her prancing beige Unsullied, and Latvia name-dropping Raiders of the Lost Ark while singing a chorus that went “Tepteptep Google Google.” Categories that appear to be resting this year include readily identifiable mullet dresses, our popular dubstep dance-off, and the much-missed Buddha Jazz Hands. I’m not even sure there will be much bimbling this year, what with the Turks out of competition. Meanwhile, Armenia have sent a man dressed like a Death Star tech support officer and Poland have just sent… well, you’ll see. GIANT ONSCREEN MOUSTACHE! MOUSTACHE! MOUSTACHE! Chase her around the piano! WOO-WEE! : every time hamster boy does a 360. OMG, what’s the one in orange going to do!? Oh, nothing. And so we go from Baku in 2012, a city where being gay was illegal, to Malmerrr in 2013, where being gay is compulsory. 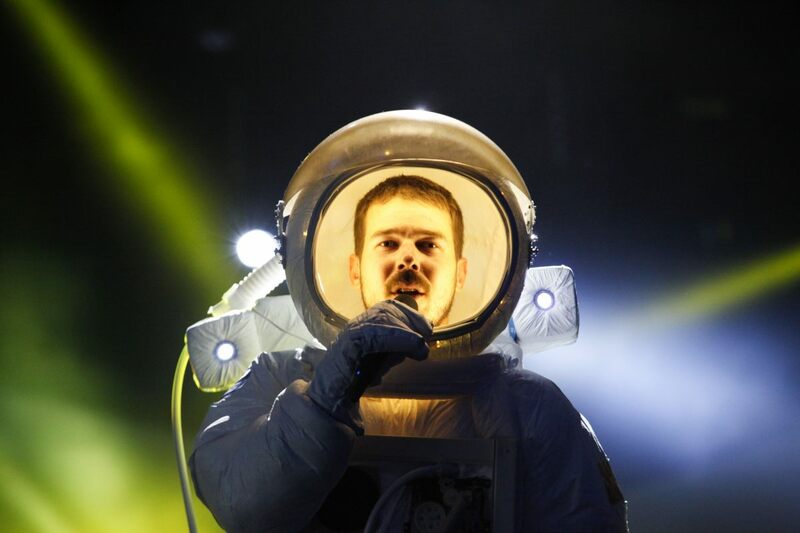 We’ve already had to say goodbye to Montenegro’s rapping astronauts and their pop-up cyborg, as well as Slovenia’s press-up display team dressed as Iron Man, the stage-diving Latvia, Austria’s levitating stalactites, and Kim Newman on lead guitar for Albania. But there are still plenty of euronutters for your entertainment. Buddha Jazz Hands – a new category in which the dancers all pile behind the singer in a line and then fling their arms out, creating a multi-limbed oriental deity-look. Singer enters, carried by a giant. 1 point every time the UK presenter mispronounces Malmerrr as Malmo. Hello, Woki Mit Deim Popo, and welcome to the Eurovision Shouty I-Spy Game, back for the first-ever final to be held in the immensely gay-friendly town of Baku. With great disappointment we have had to say farewell in the semi-finals to Montenegro’s fat rapper and his onstage Trojan horse, as well as the fantastically named Trackshittaz from Austria, with their neon knickers and pole dancing. We shall also miss the chance to shout “SPLITTER!” every time the Finnish entry opens her mouth and sings in Swedish. 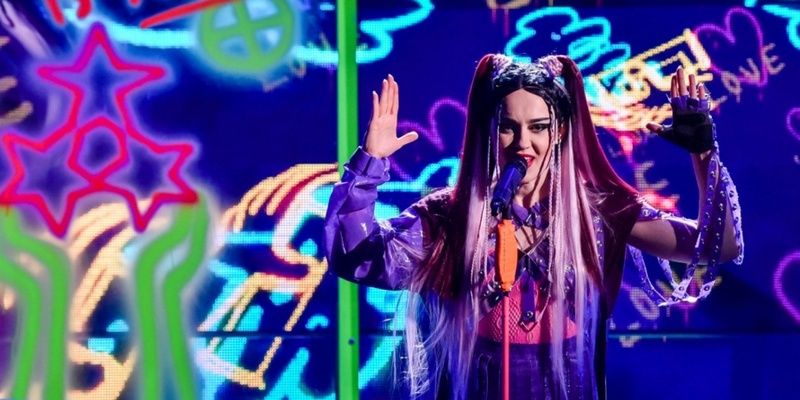 But that still leaves us with the best/worst Eurovision in years, with a bunch of certified mentalists bringing you the trancey, oddly cyberpunky fun. Occasionally dressed as refugees from Assassin’s Creed. Men in skirts playing trumpets! We include our traditional category of COSTUME CHANGE, just in case someone actually changes costumes, although nobody did in rehearsals. (*swaying one’s head from side to side in a snakey fashion. This is particularly difficult to spot this year, so I’ll give you an extra clue: SHIPBOARD BIMBLING). A point every time the presenters claim that Azerbaijan is in Europe. Special bonus points all round if one of the acts decides to self-destruct on the night and inject some sort of live protest. Look out for rainbow flags or badges at the very least. Apologies to American readers, who will have to just imagine what the world’s biggest, gayest song contest is like. Just imagine, for one day every year, Europe gets to behave the way that Japan does all the time! For hard-core players, Shouty I-Spy is now available in Finnish.